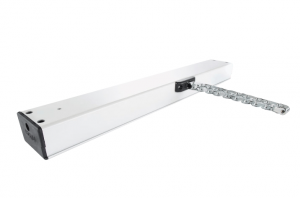 Smoke Vent Systems Ltd. can provide a full range of chain and linear actuators for both doors and windows. 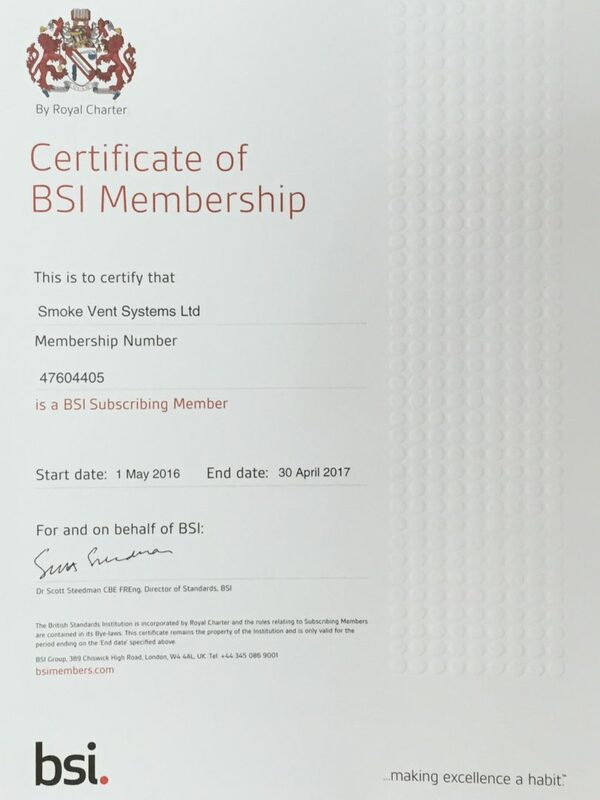 SVS Ltd. supply actuators for the automation of windows and doors for natural ventilation purposes plus the replacement of existing actuators being used on AOV’s for smoke control purposes. PLEASE NOTE: For new installs, regulations changed in July 2013 requiring all Smoke AOV’s to be harmonised units. This requires the actuator and vent to have been tested together to meet EN12101-2. If you are unsure of the correct motor for your application, or wish to obtain full specifications for the actuator you require, please contact us. Please check out our gallery below for more information. You can click on an image to enlarge it, or click on a product name to find out more information. Available in black, white or grey, these ACK4 chain type actuators have a strong die cast aluminium body with a robust stainless steel chain containing an acoustic device that warns of incorrect installation. The ACK4 actuator is particularly popular for skylights, roof vents and conservatories. The Supermaster chain-type electric window actuator is heavy-duty and combines a strong, double link stainless steel chain with powerful thrust, making it perfect for heavy windows or windows requiring a large opening. Both high speed and virtually noiseless, the Supermaster can provide window automation for both smoke ventilation and everyday natural ventilation purposes. 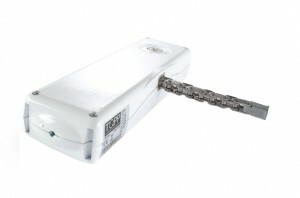 WMU 86/88 chain actuators are compact, programmable chain actuators designed for use on heavier roof vents and domes. Capable of being programmed to the desired opening speed and stroke, they are also programmed to reverse when encountering obstacles in the way of closing, ensuring a significantly reduced risk of entrapment. WMU chain actuators are suitable for both smoke ventilation, as well as everyday natural ventilation purposes. 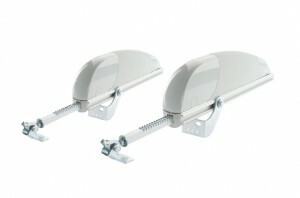 WMU 836 chain actuators are perfect for use as an AOV or OV Actuator on most windows and lightweight roof vents and domes. Available with a variety of opening strokes, ranging from 400mm to 1000mm, these chain actuators are suitable for both smoke ventilation, as well as everyday natural ventilation purposes. L25 and L35 actuators allow window automation and are suitable for everyday natural ventilation purposes. 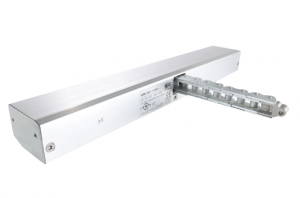 They can be operated in parallel, with up to 30 actuators capable of being operated in a group. 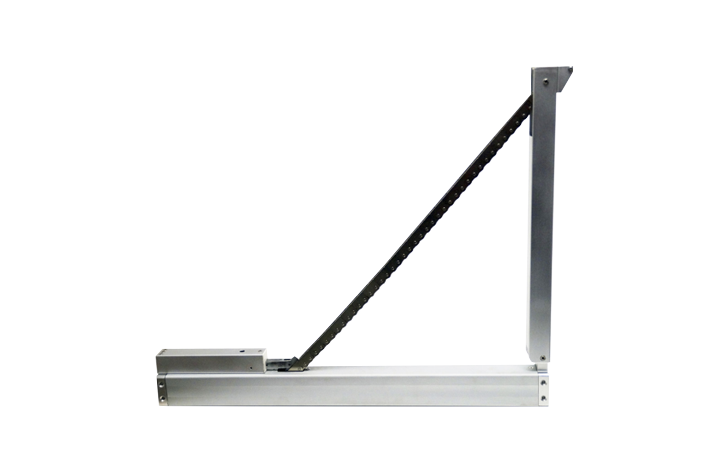 The MPD twin chain actuator is suited for use with wider windows where single chains alone would not be suitable. We define wider windows as those between 1200 to 2500 millimetres. 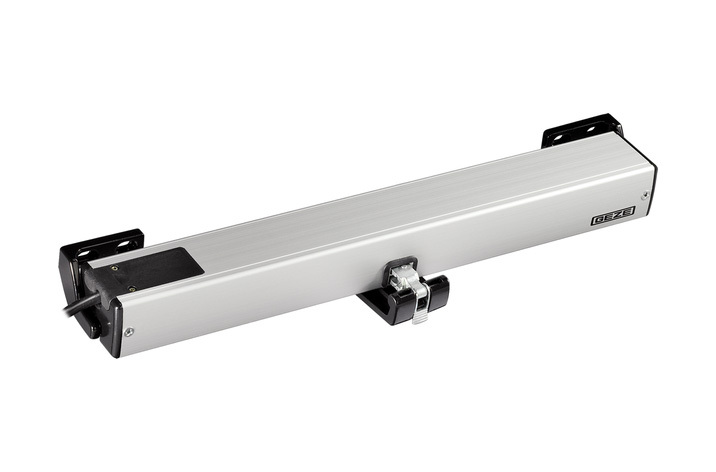 Designed to provide precision and reliability for wider windows, the MPD twin chain actuator features two chain drive mechanisms within the same unit. 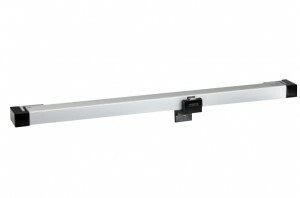 These are synchronised to provide simultaneous and more stable operation for wider windows. Suitable for both smoke extraction and natural ventilation purposes, the Slimchain Chain Drive Actuator boasts continuously adjustable drive strokes and speeds. Up to three drives can be synchronised to work simultaneously with no external control device required. 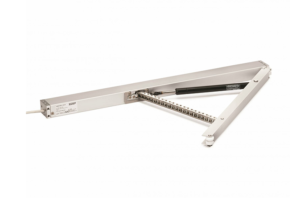 Suitable for both smoke extraction and natural ventilation purposes, the Slimchain Chain Drive Actuator boasts continuously adjustable drive strokes and speeds. The control mode can be changed using a DIP switch, and the natural and smoke ventilation controls can be operated via our SVS Control Panels and integrated into the building’s management system. Up to three drives can be synchronised to work simultaneously with no external control device required. Our linear drive electric window actuators allow for automation of roof vents and domes for both natural and smoke ventilation. 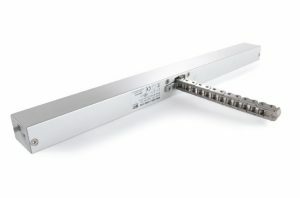 They are also available in pairs as a double rack dual drive actuator – two linear electric actuators which work simultaneously. Our duo linear drive actuators are a pair of programmed linear actuators. With low noise operation, these actuators are perfect for both natural and smoke ventilation for larger, heavier roof vents. 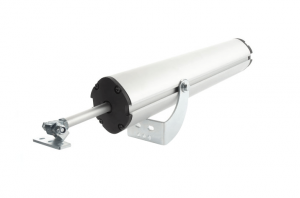 Our fast linear drive window actuators are suitable only for natural ventilation purposes, and can be fitted to most roof vents and domes up to a maximum window width of 1.25m. Capable of speeds of up to 19mm per second and an opening distance of 300mm as standard, it comes with an electronic safety stop as standard. 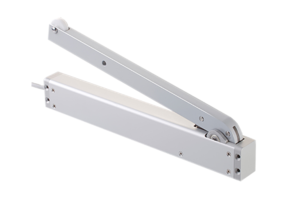 This high quality Aumuller folding arm drive is suitable for opening and closing side-hung windows and certain doors to 90°. 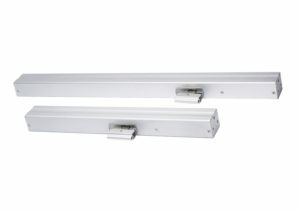 Available in three options for use in Natural Ventilation and some SHEV applications. 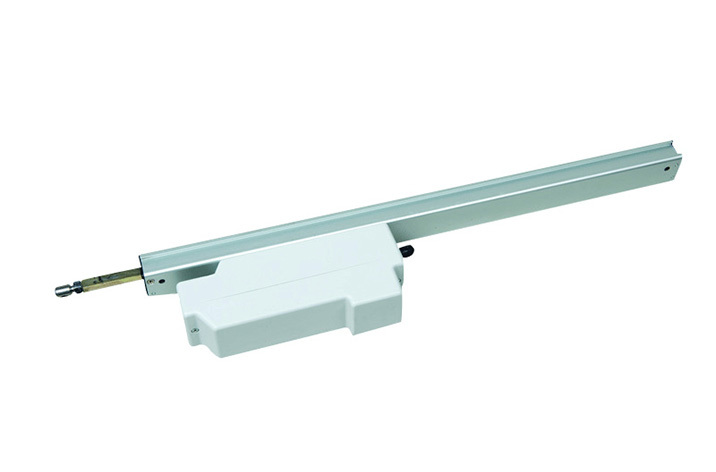 This Window Master WMD820 Folding Arm Actuator is designed for use on side-hung (inward or outward) opening windows or doors for natural ventilation and some smoke ventilation purposes. 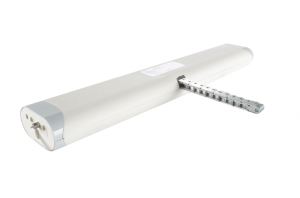 Smoke Vent Systems can provide bespoke gas struts to fit any door or window.  To take advantage of our free design service on refurbishment and replacement jobs, please contact us with your CAD drawings. Please check out our gallery below for more information. You can click on an image to enlarge it, or click on a product name to find out more information. 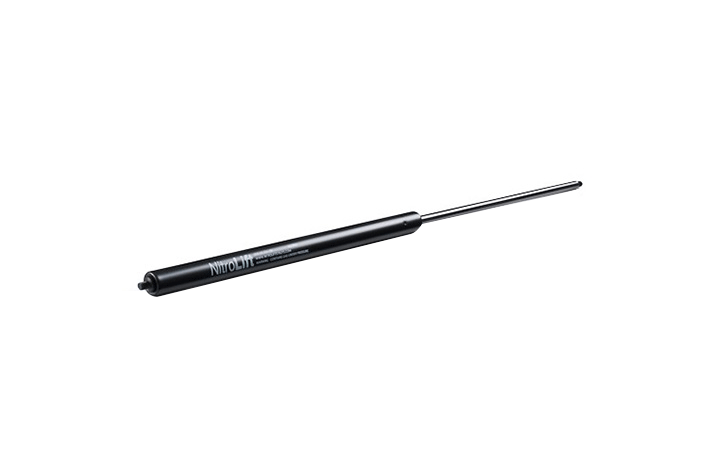 We supply a range of fixed force gas struts which can be fitted to almost any panel or hatch that requires a controlled motion. 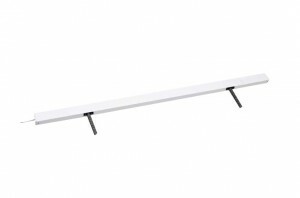 Simply choose a panel type, either horizontal or vertical, and then let us know the size of your panel, the opening angle you would like and your access requirements. We will quote you for the correct gas strut, mounting locations and brackets, and can then order and fit your gas struts the next day. We even offer a free design service when refurbishing or replacing old openers on hatches & domes. 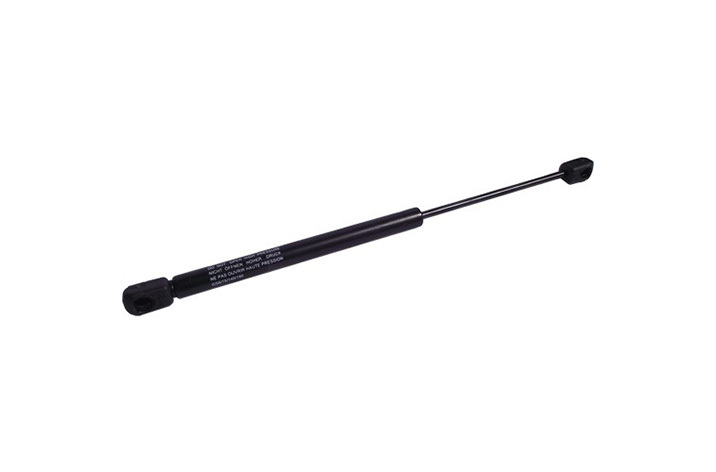 We supply a range of variable force gas struts which can be fitted to almost any panel or hatch that requires a controlled motion. Simply choose a panel type, either horizontal or vertical, and then let us know the size of your panel, the opening angle you would like and your access requirements. We will quote you for the correct gas strut, mounting locations and brackets, and can then order and fit your gas struts the next day. We even offer a free design service when refurbishing or replacing old openers on hatches & domes.